The blogosphere refers to the social network of weblogs composed by bloggers and read and linked to by other bloggers. 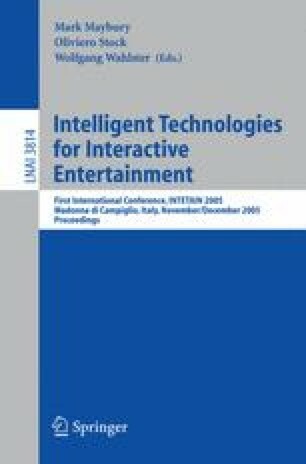 In this paper we suggest that this is a new type of collaborative entertainment in which emerging topics of shared interest are discussed and developed online. We introduce Tagsocratic, a system designed to facilitate the social interactions among bloggers. To do that, we use a novel agent-based architecture where agents interact in order to learn their respective topic competences. We describe the language games technique on which this architecture is based and our future work in this domain.